Leading up to the Australian Father's Day, we're going to be doing a series of posts featuring books which might make good gifts for the numerous men in our lives who are "fathers". Father's Day is Sunday 4th September which is 4 weeks away. 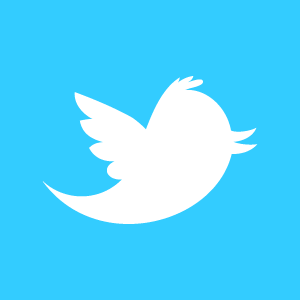 It's time to start thinking of something special as time gets away from us all very quickly these days. "No tennis player since Andre Agassi has captivated the world like Rafael Nadal. He's a rarity in today's sporting arena - a true sportsman who chooses to let his raw talent, dedication and humility define him. 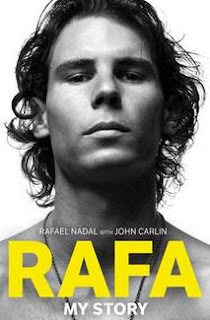 This autobiography, written by Nadal with award-winning journalist John Carlin and including the thoughts of those closest to him, features memorable highlights such as winning the Wimbledon 2008 final in what John McEnroe called, "the greatest game of tennis ever played" and completing a career Grand Slam after winning the French Open, Wimbledon, and the US Open in 2010. This book gives Nadal's millions of fans what they've been waiting for - a glimpse behind the racquet to learn what really makes Nadal - an intensely private person who until now has never talked about his personal and family life - tick." Pre-order now and it will ship on release date, arriving to you just in time for Father's Day.